XML Sports Feeds' Suspension Data is one of our specialty pre-match products as we check every single live suspension on our database and make sure that any new adjustments will reflect on our updates. 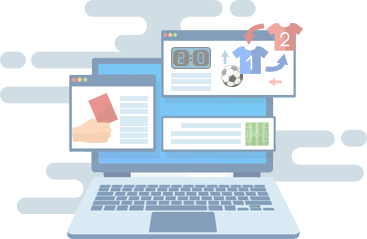 We also keep track of all the card accumulation for each match so our client surely receive the most updated and accurate availability of each player that is perfect for fantasy and betting platforms. available and unavailable for each match by subscribing to our Suspensions Data.